We all know sleep is important. If we don't get enough, we can struggle to make it through the next day — not to mention the long-term effects on our health. On the other hand, getting too much sleep also isn't great for us. But what is the magic number? That would be six to eight hours each night according to a recent study from the European Society of Cardiology. Researchers found that both oversleeping and/or not sleeping enough can negatively impact our heart health, while hitting the sweet spot of six to eight hours of sleep every night can reduce your risk of coronary artery disease or stroke. The study, which analyzed the sleeping habits of more than 1 million adults, found that "both short and long sleepers had a greater risk of developing or dying from coronary artery disease or stroke." Specifically, people who slept less than six hours a night have an 11 percent higher risk of coronary artery disease or stroke, while those who slept more than eight hours a night have a 33 percent higher risk of developing or dying from the conditions. 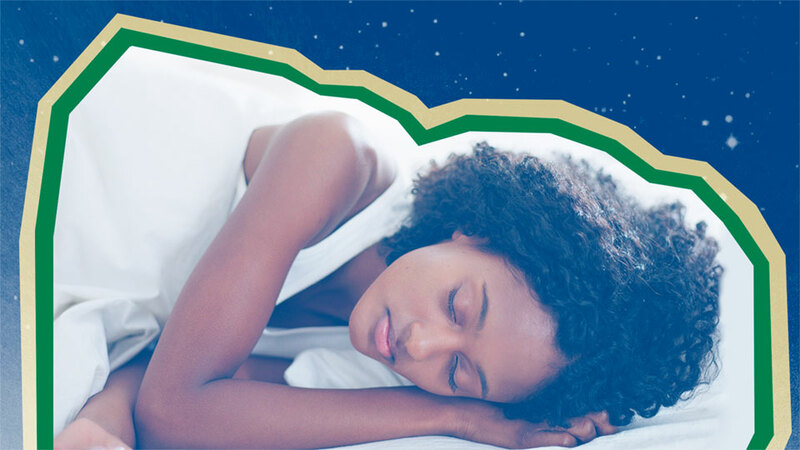 That said, before you start worrying about that sleepless night you had last week or the extra few hours you enjoyed this weekend, keep in mind that in order for your risk of stroke and/or coronary artery disease to go up, these sleeping habits must be ongoing. "Having the odd short night or lie-in is unlikely to be detrimental to health, but evidence is accumulating that prolonged nightly sleep deprivation or excessive sleeping should be avoided," study author Dr. Epameinondas Fountas said in a statement. What's more, while Fountas does note that these "findings suggest that too much or too little sleep may be bad for the heart," he also acknowledged "more research is needed to clarify exactly why… [as] sleep influences [numerous] biological processes like glucose metabolism, blood pressure, and inflammation — all of which have an impact on cardiovascular disease." So try to get your z's tonight… just not for too long.